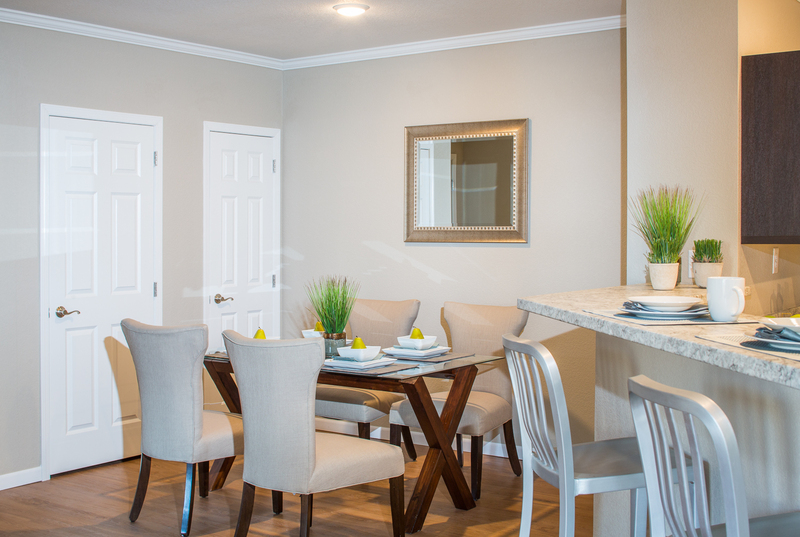 Sandstone Vistas Apartments » Apartment living at its finest! 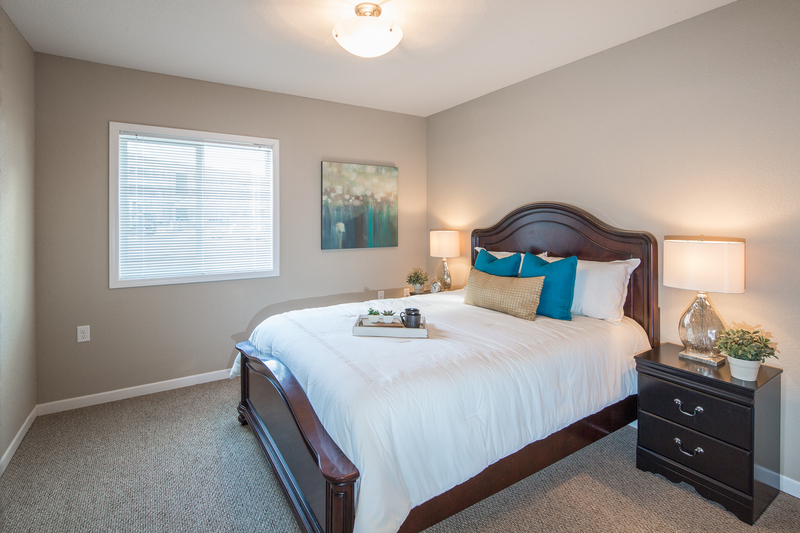 Sandstone Vistas has everything you’re looking for. 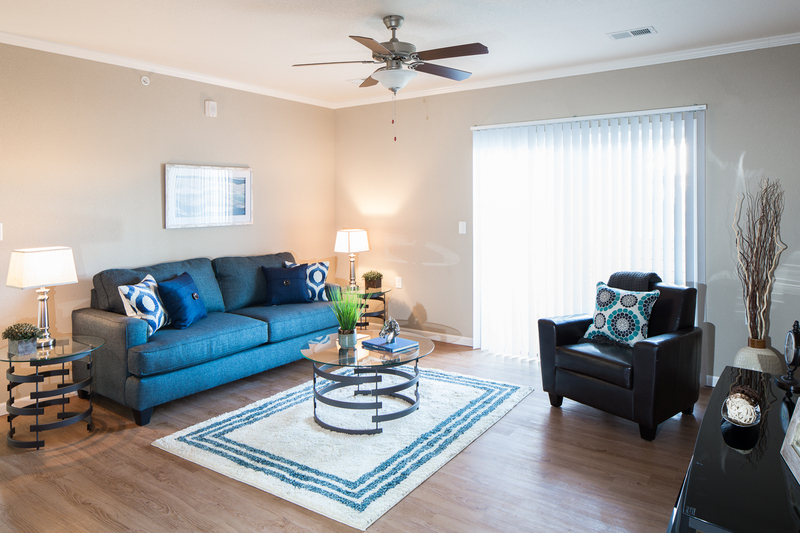 Residents enjoy a great location, spacious apartment homes, a full amenity package and an attentive and courteous management team. 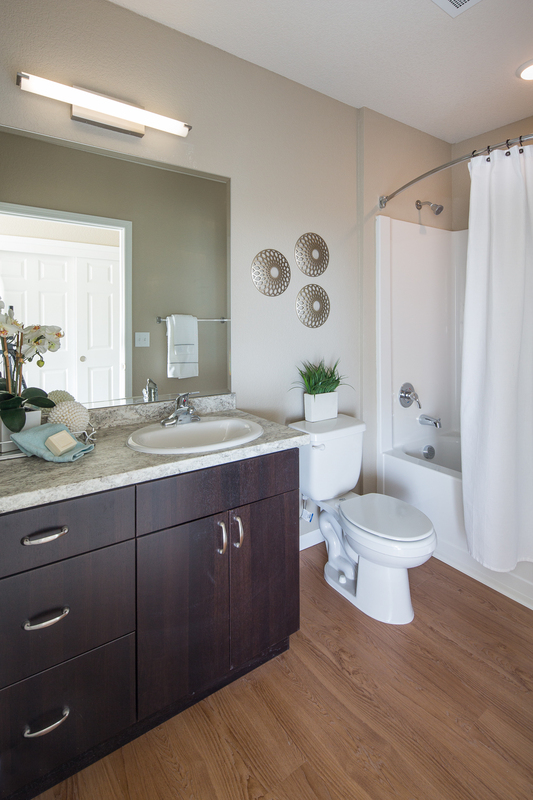 There are one, two and three-bedroom floor plans to accommodate a variety of lifestyles and family sizes. 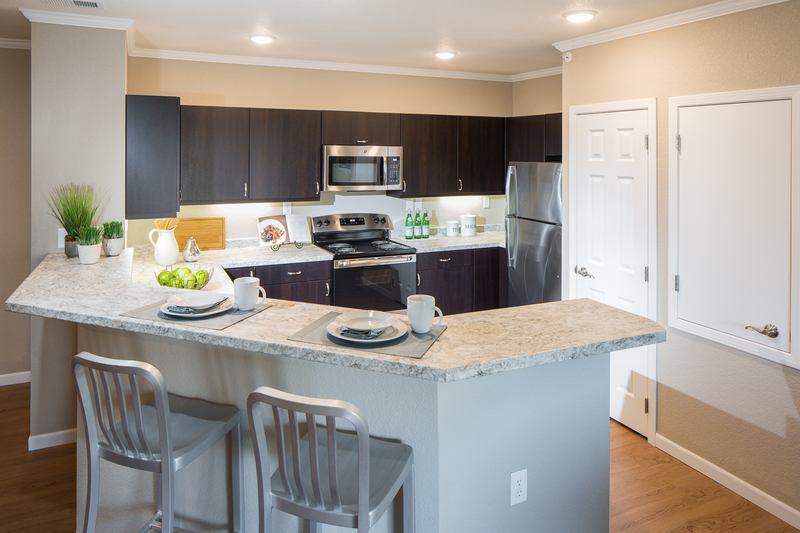 Each apartment home has an open and spacious floor plan with high ceilings and many luxury features, including; stainless steel appliances, customizable closet systems, luxury faux wood flooring, euro cabinets, crown molding and mini-blinds. The Sandstone Vistas Clubhouse has a 24-hour fitness room and a multi-purpose room for parties and events. Adjoining the clubhouse there is a large resort style pool and spa with an attractive waterfall feature. 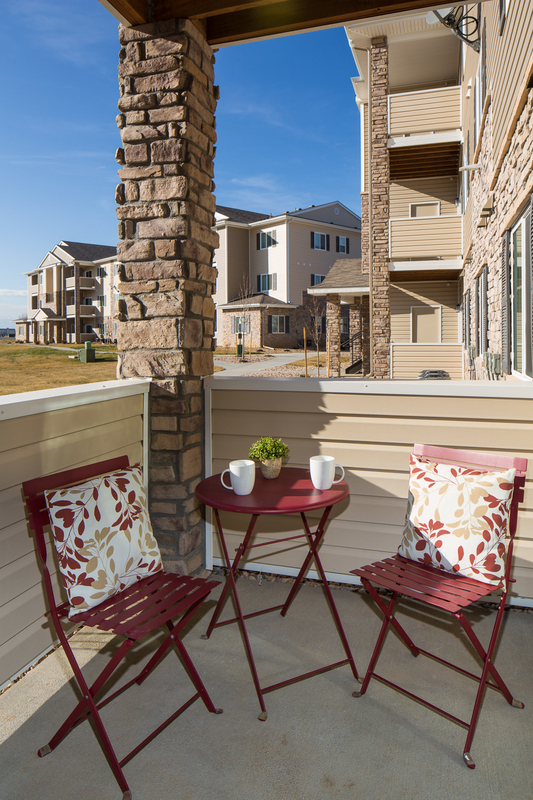 An outdoor fireplace with comfortable seating underneath a pergola is nearby as well. For the kids, there is a fun playground next to a covered barbeque area which are perfect for family gatherings. 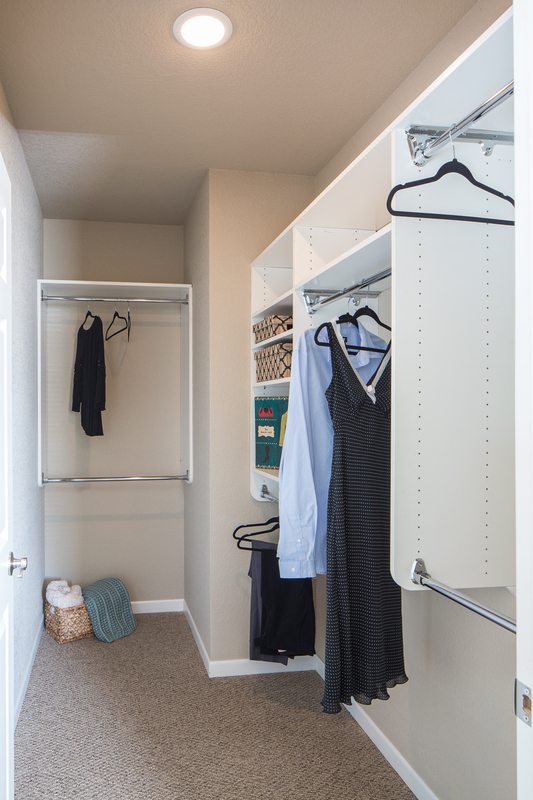 These amenities not only enhance Sandstone Vistas residents’ lifestyles but create an environment where residents can come together to form friendships and create a sense of community. 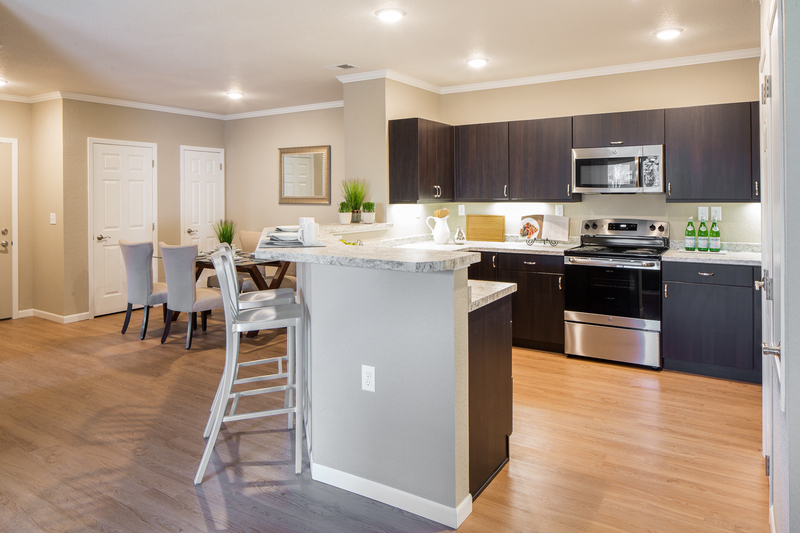 Timm Development has built thousands of apartment homes over the past thirty years. 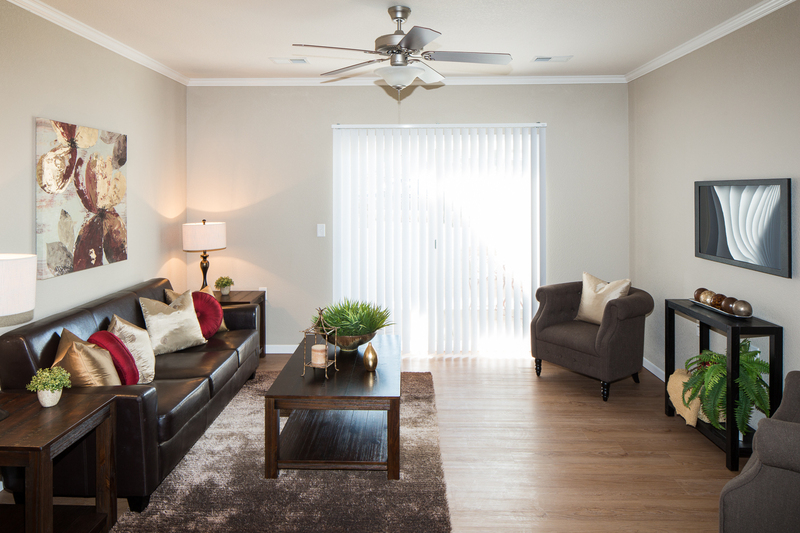 We’ve incorporated everything we’ve learned into Sandstone Vistas so that each apartment home is comfortable, attractive and functional, and the apartment community is a great place to live. 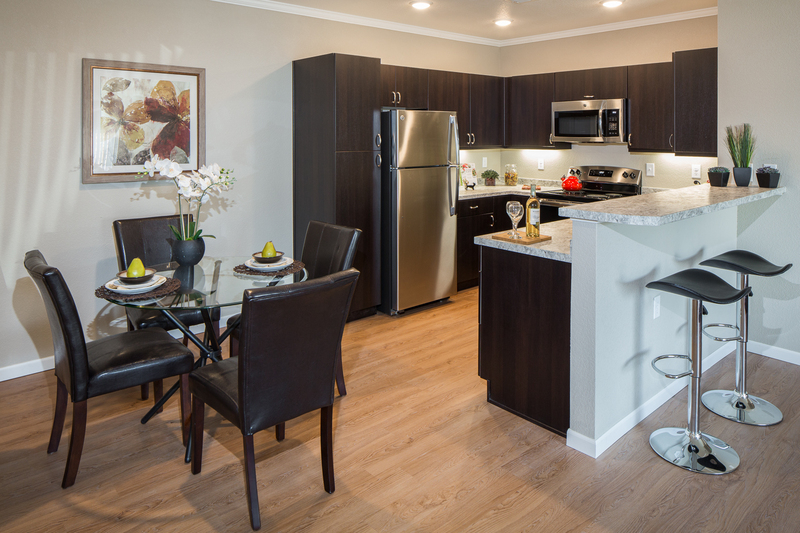 We are committed to providing luxury apartment homes for rental rates that are clearly a good value. 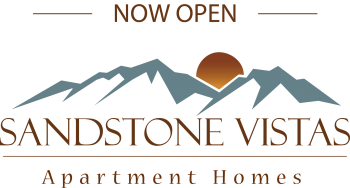 If you decide to make Sandstone Vistas your home, we are confident that you will experience apartment living at its finest. Please click on the “Contact” tab and complete the short form. We will get back to you just as soon as possible. Thank you for your interest in Sandstone Vistas.